Patah is a heavily forested, dissected Quaternary volcano SE of Dempo volcano. 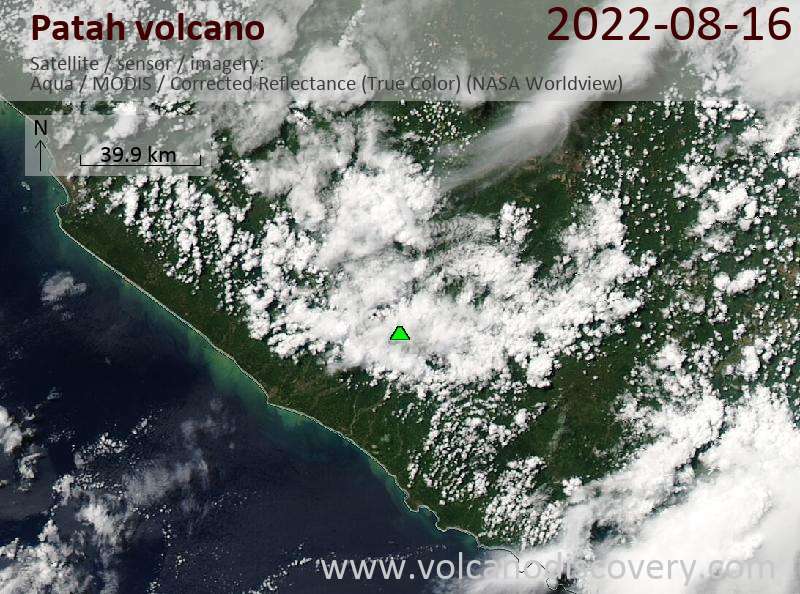 The age of its latest eruptions is not known, although on May 1, 1989, a possible new crater with active fumaroles was observed by a cargo aircraft pilot in a heavily forested area about 6 km SE of the summit of Gunung Patah, near Bukit Baturigis (about 4 deg 18 min S, 103 deg 19 min E). The exact location of the 150-m-wide crater, date of its formation, and its geologic relationship to nearby Patah volcano are uncertain. 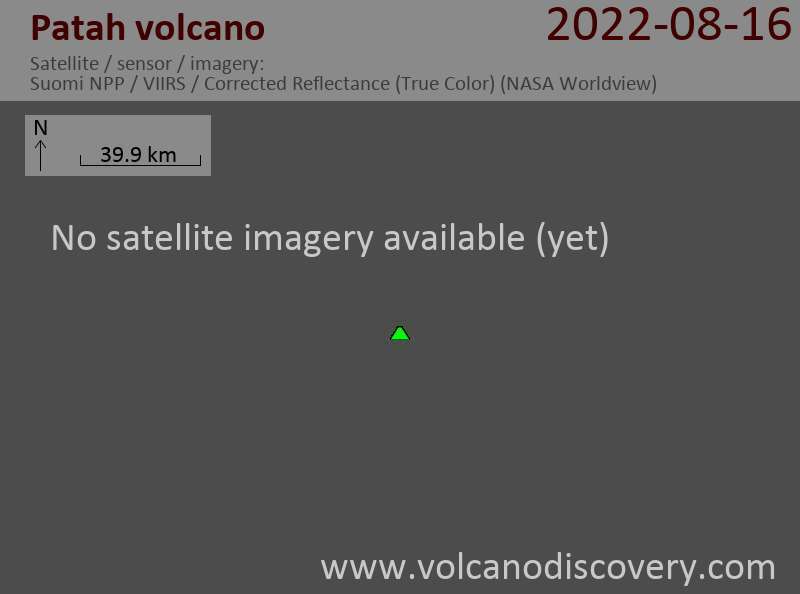 Another vent containing a crater lake is located 1 km to the south.